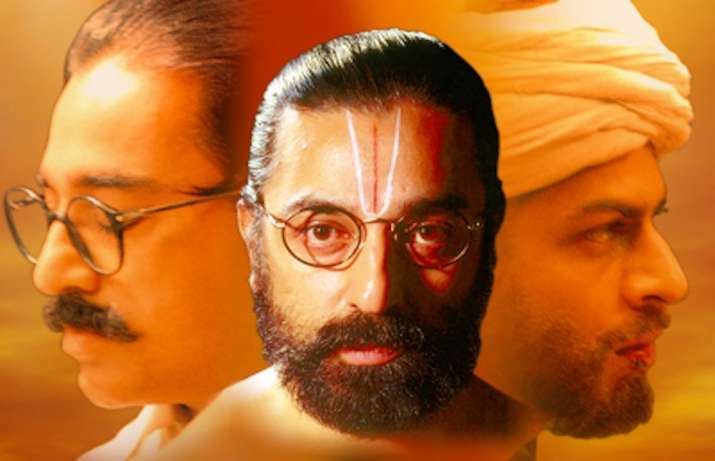 The movie written, directed and co-produced by Haasan himself won accolades and several National Awards for costume, special effects and acting. Shah Rukh didn’t ask for any fee to act in the film. ”Shah Rukh only got a wristwatch for acting in my film at the time because, by the end of it, I had nothing left in hand. Now, he is the brand ambassador for a watch brand. I am glad that he got the Hindi rights of Hey Ram from Bharat bhai (co-producer Bharat Shah). He should have some memory of the film as he gave his friendship and service for it,” Haasan told Mumbai Mirror. Hey Ram is a historical-fictional account of incidents that took place post-partition leading to the death of Mahatma Gandhi. It also touched upon significant events such as Babri Masjid Demolition.